Bring a sense of dramatic antiquity to your interior design with one of our beautiful antique mirrors. Achieve any look from Regency to French classical to Gothic. All sizes are available and hundreds of frame styles. Our antique mirrors are perfect for any room or style. MirrorWorld is the number one place online to buy your mirrors with the largest range in the UK. Antique, classic, opulent, elegant, gothic, macabre … add the finishing touch to your design with one of our amazing mirrors. Great prices. All mirrors come with fixtures and fittings. 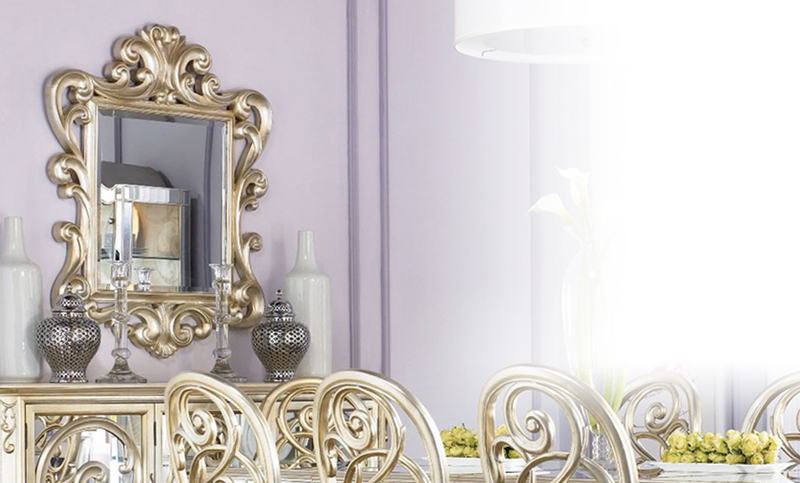 Our beautiful antique mirrors are the ideal way to lavish your room with some antiquated opulence and extravagance. You can choose one from our existing range or use our award winning Made to Measure tool to create the exact mirror you want, unique to you, with the frame you want, in the size you want, and in the colour you want. 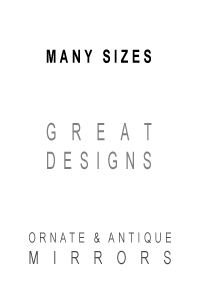 We custom make your design to ensure that you recieve the mirror of your dreams to bring light and life to your home or office design. Perfect as hallway mirrors, dining room mirrors or living room mirrors. Add opulance and elegance to your home, with our range of antique and ornate mirrors.